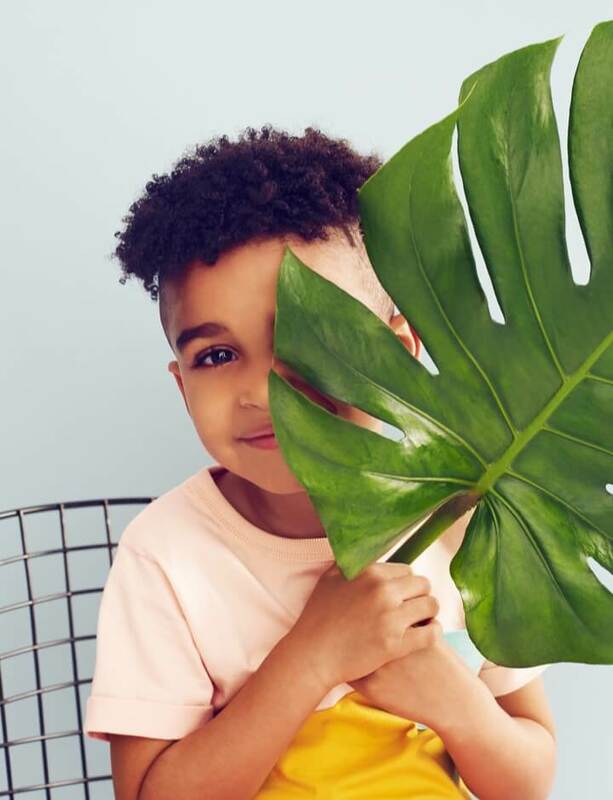 If your little ones are too young to watch the show, they can still get in on the fandom and cuddle with their own canines. 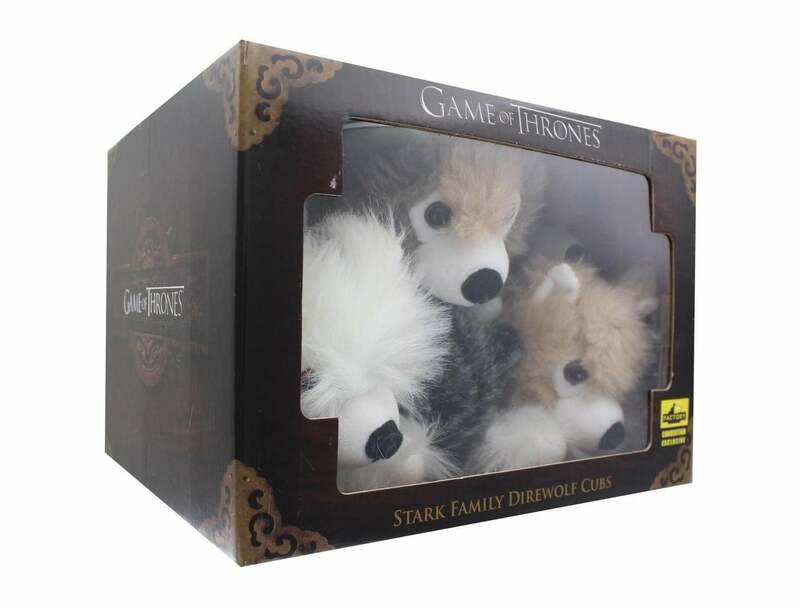 Just like the Stark children's pups, Target's collection includes plush Ghost, Nymeria, Grey Wind, Shaggydog, Summer, and Lady. 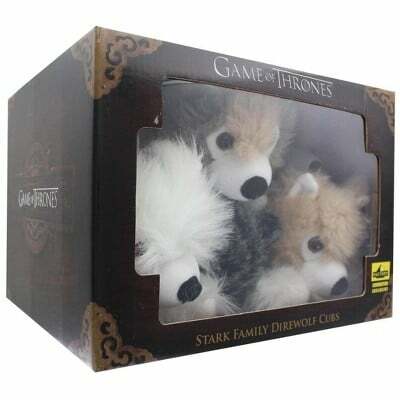 Most of those direwolves didn't fare too well in the series, but something tells us the stuffed animals will be safer in your home than Winterfell. All sorts of adventures await your family and these furry friends!